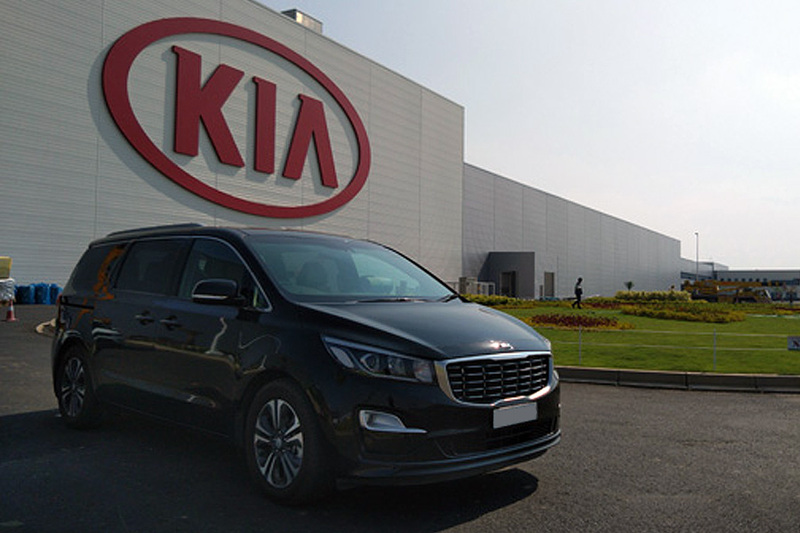 Kia-Lucky Motors will start local production of their vehicles within this year. 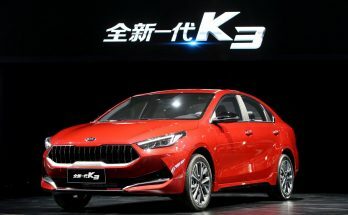 According to a notification sent to the Pakistan Stock Exchange (PSX) on 31st January 2019, the company revealed its plans to begin its production operations in the first quarter of the fiscal year 2019-20. 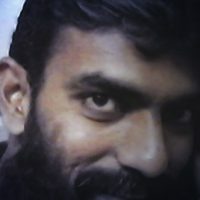 Interestingly, the company’s production plant that is located at Bin Qasim Industrial Park is yet to get electricity, gas and several other utilities. 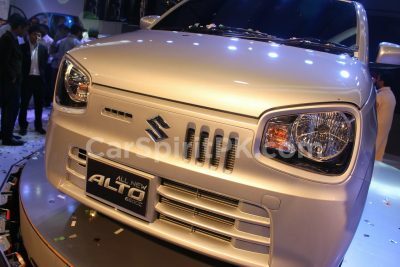 According to Chief Operating Officer (COO), Muhammad Faisal, the company will start producing vehicles once the plant gets entirely equipped with required utilities. 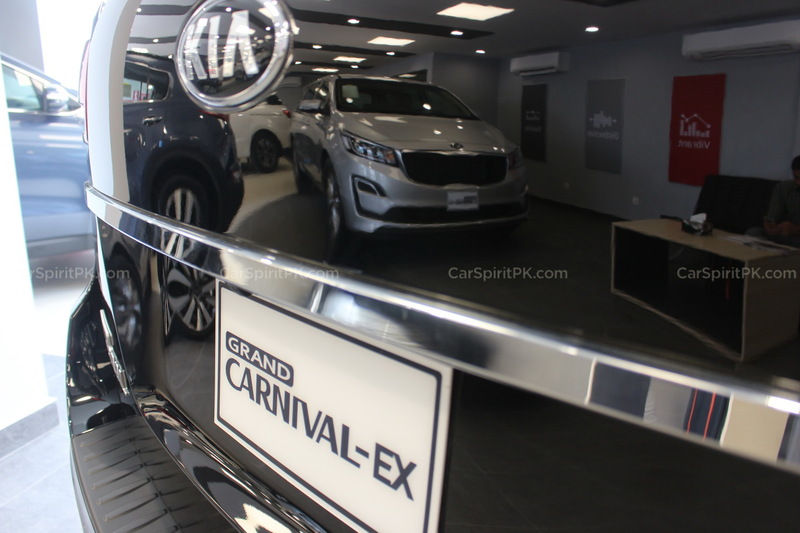 Having already launched the Grand Carnival and Frontier pickup last year, Kia will now expand its product lineup in Pakistan with CBU as well as locally assembled options. 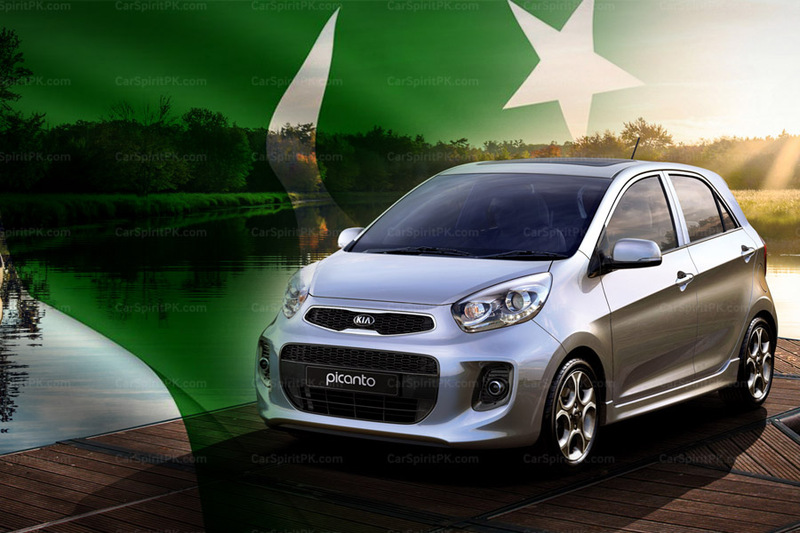 Several Kia vehicles were spotted testing on the roads of Pakistan during the last couple of years, including the Grand Carnival, 2nd gen Picanto hatchback, Rio subcompact and Sportage SUV however it is yet unclear at this stage which of these vehicles will be assembled locally. 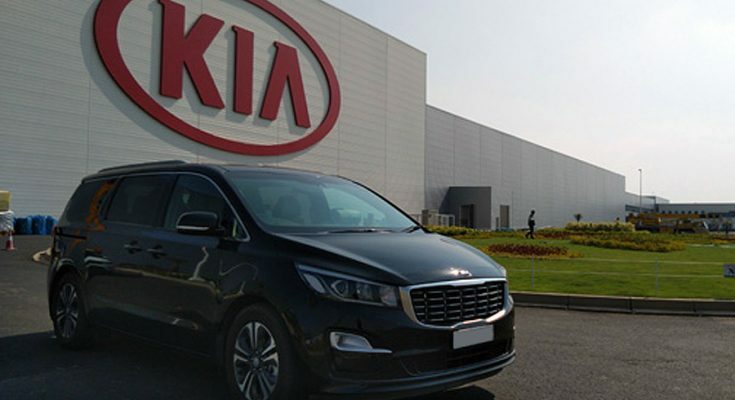 Kia-Lucky Motors, a joint venture between the Lucky group and Kia Motors, is an enterprise worth Rs 20 billion including Rs 14 billion in investment from the Yunus Brothers Group (YBG), the parent company of Kia-Lucky Motors. 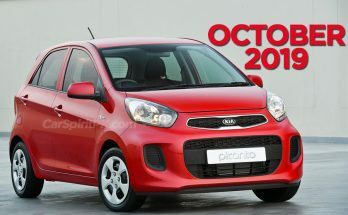 If Kia is able to launch the budget options like Picanto & Rio hatchback alongside the expensive ones such as the Sportage SUV, the company will be in a good position to compete in the market. Want to share your thoughts, let us know with your comments.